Opera introduces the looks and the performance of an exceptional new web browser. Web-browser, advanced e-mail and newsgroup client, IRC chat client, and HTML editing made simple. QupZilla is modern web browser based on WebKit core and Qt Framework. 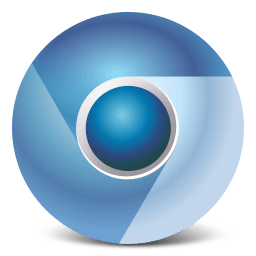 WebKit guarantees fast browsing and Qt availability on all major platforms.